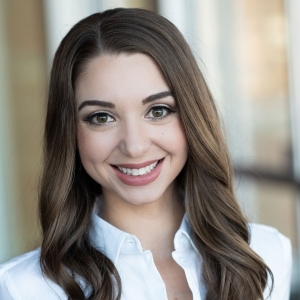 Amanda Colomb is a licensed Real Estate Agent and Midwest native. She graduated from the University of Minnesota with a background in psychology and merchandising. She believes her work in real estate is a lifestyle, not just a job. She loves teaching her clients about the ever-changing industry and how our team works to get you the best deal possible. She enjoys spending her free time traveling, attending dance fitness classes, volunteering at local charities, and shamelessly spoiling her niece and nephews.